Mark your calendar for next week. 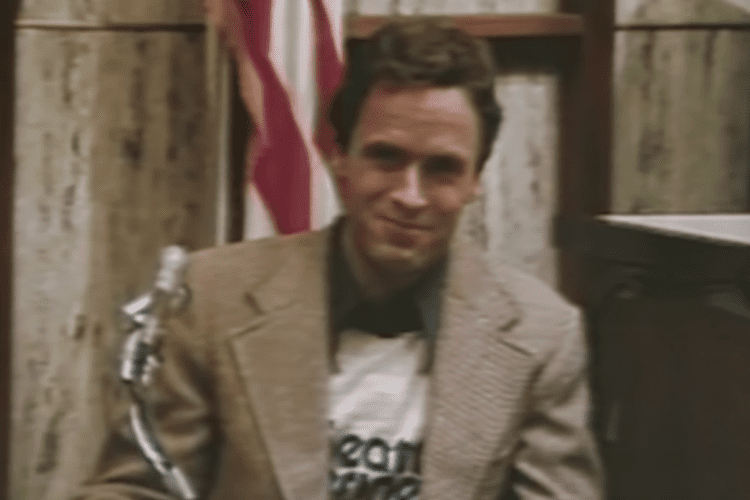 The show relies heavily on Ted Bundy’s own words, as well as footage of him inside and outside the courtroom. When Netflix first announced that it was going to make a docuseries about the infamous serial killer Ted Bundy, we knew the result would be a bone-chilling television program that would keep us up at night, flinching at shadows. 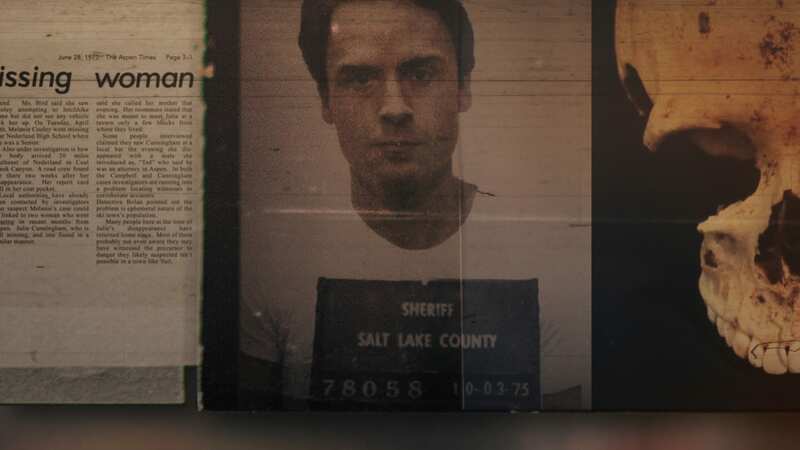 Now, we have a release date (Jan. 24), as well as a new trailer for “Conversations With A Killer: The Ted Bundy Tapes.” And it’s exactly as terrifying as we imagined it would be. Joe Berlinger, an Academy Award and seven-time Emmy-nominated and Peabody- and Emmy-winning filmmaker, created the docuseries. Berlinger is best known for his work on the Paradise Lost trilogy, in which he delved into the West Memphis Three and the killings of Steve Edward Branch, Christopher Mark Byers and James Michael Moore. Bundy killed as many as 30 women before police were able to arrest him. 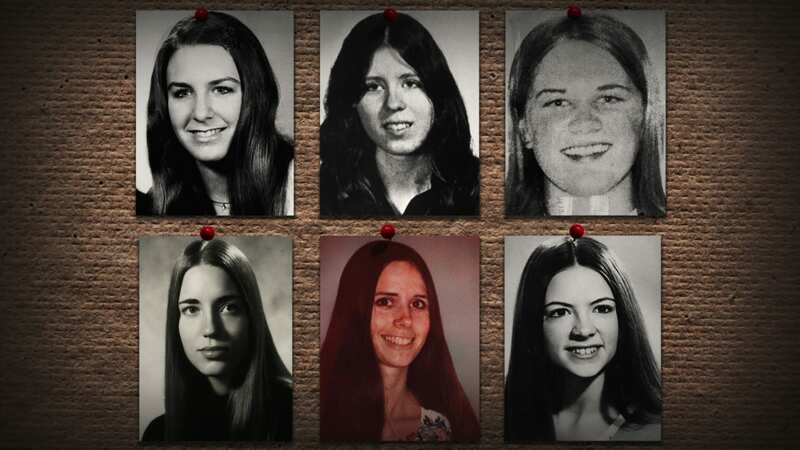 His victims were mainly young women, including Lynda Ann Healy, Donna Manson, Susan Rancourt, Georgeann Hawkins, Melissa Smith and Debby Kent. The state of Florida executed Bundy in January 1989. He was cremated, per his wishes, and his ashes were scattered in the Washington State Cascade Mountains, which is where he hid at least four of his victims’ bodies. You can check out “Conversations with a Killer: The Ted Bundy Tapes” on Netflix beginning on Thursday, Jan. 24. Just don’t blame us if you have to sleep with all the lights on after watching.